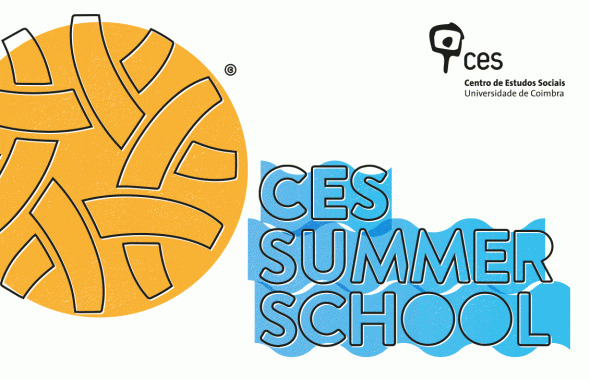 Applications are now open for the CES Summer School ARCHIVES OF THE PRESENT | RACISM, ACTIVISM, AND REMEMBRANCE (2 to 6 September, 2019), and the programme is already online. This Summer School engages with international struggles for racial justice and the contemporary politics of remembrance. Through interdisciplinary approaches to the analysis of multiple processes and initiatives for the memorialization of European colonialism and its legacy (e.g. monuments, commemorations, exhibitions, digital media, arts, education, community libraries), the School aims to produce an archive of the present with contributions from academics and anti-racist activists from a variety of contexts, namely Belgium, Brazil, Cape Verde, Finland, France, the Netherlands, Portugal, the United Kingdom and the United States.